"Sangeet Marathi" & "Snapdeal TVShop" Added by Dish TV. Breaking News: "Sangeet Marathi" & "Snapdeal TVShop" Added by Dish TV. 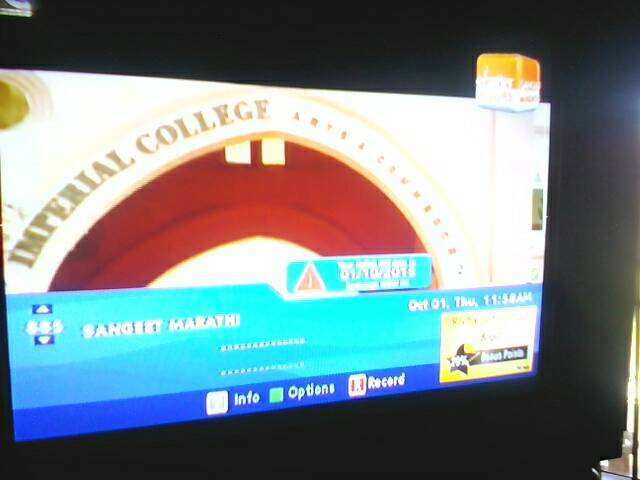 Breaking News : "Sangeet Marathi" & "Snapdeal TVShop" Added by Dish TV.